With an aim to help healthcare providers mitigate these challenges, W.K. 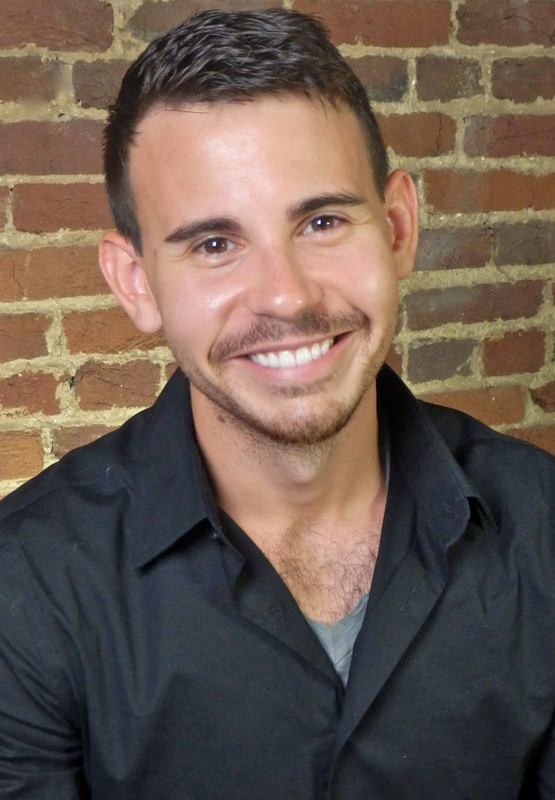 Cash Forshee co-founded Lucro, a digital platform for health systems to connect with and compare vendors. The firm was recently acquired by Valify, a leading healthcare cost management company dedicated to controlling purchased services expenses. After the acquisition, both entities combined their expertise to revamp Lucro and have collectively introduced the Valify Marketplace. 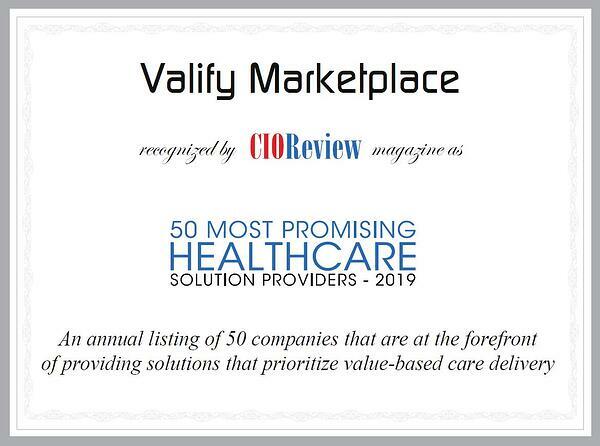 Designed by experts belonging to America’s largest health systems, the Valify Marketplace serves as a one-stop shop for vendors providing services to health systems. “We offer a modern sourcing management platform designed specifically for hospitals to see all vendors in a services category and how well they meet requirements,” says Forshee, the vice president of operations at Valify Marketplace. The services marketplace offers hospitals and healthcare institutions a catalog encompassing over 45,000 qualified solution providers and their services. Unlike traditional approaches to sourcing, e.g., lengthy RFPs, the platform allows organizations to evaluate vendors that meet their requirements through an interactive, iterative process of asking questions and narrowing potential partners. Institutions can signup to the Valify Marketplace free of charge, post a project for the kind of solution they are looking for, ask questions to these service providers, and use score responses among stakeholders. Not only does this increase sourcing efficiency by bringing together departments, stakeholders, vendors, and organizations on the same platform but also allows firms to see a 50 to 80 percent decrease in time selecting the right services provider.